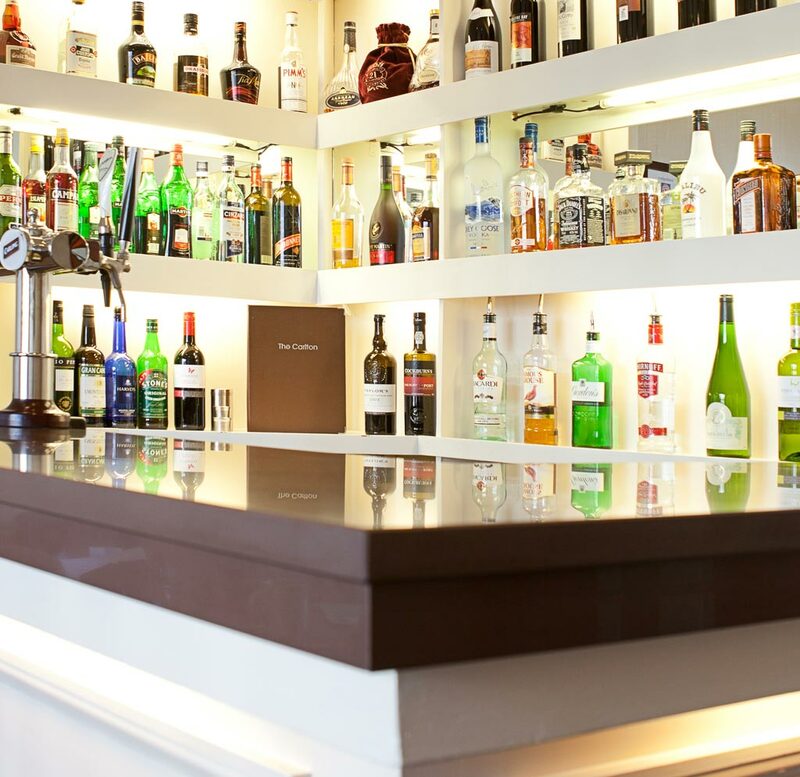 Our newly refurbished bar is the perfect place to enjoy a relaxing drink. 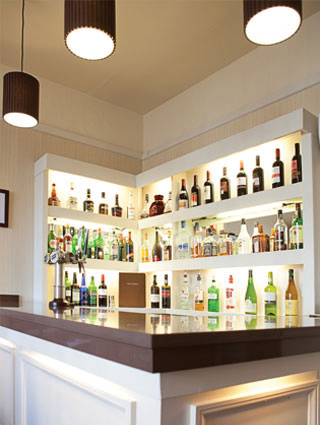 The friendly and welcoming atmosphere makes it a popular destination for local townsfolk and hotel guests alike. 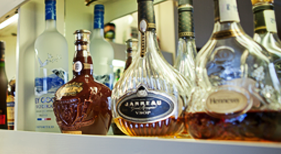 Whether you like to go somewhere that stocks a fabulous range of whiskies and spirits, in additional to the beers, lagers and wines you’d normally expect, or you just like a pleasant and relaxing ambience, you’ll find what you’re looking for at The Carlton Bar.